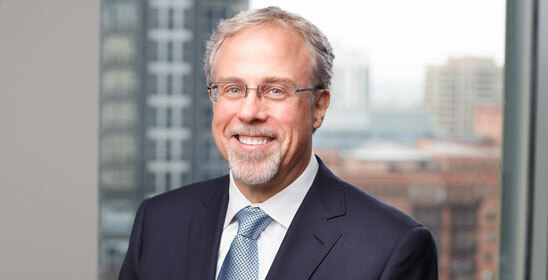 Chicago, IL/Press/April 3, 2019 – Jerome C. (Joe) Studer Director of Legal Fee Analytics, LLC was selected for inclusion in the forthcoming Top Attorneys of North America 2019-2020 edition of The Who’s Who Directories. The accomplishments attained by Mr. Jerome C. (Joe) Studer in the field of Legal Services warrants inclusion into the Top Attorneys of North America. Legal Fee Analytics, LLC (LFA) is the nation’s leading service provider for the evaluation of attorney fees. LFA has nearly two decades of experience analyzing attorney fees across a broad spectrum of litigation and non-litigation matters. Combining that experience with innovative strategies to assist clients with their attorney fee issues, LFA provides a variety of services, including expert opinions on the reasonableness and necessity of attorney fees, plans for controlling legal costs, advice and assistance with managing litigation, and serving as objective neutrals to resolve attorney fee disputes. Jerome “Joe” Studer is the director of Legal Fee Analytics. Drawing upon his more than 20 years experience as a commercial litigator and nearly 20 years of experience counseling clients on attorney fee issues, he brings a breadth and depth of experience that allows him to address a wide variety of issues relating to attorney fees. Joe provides expert opinions and testimony in state and federal courts, assists clients in evaluating the reasonableness of their legal spend, assists clients in managing their outside counsel, and is readily available to address any issue involving attorney fees. Joe has extensive experience conducting sophisticated quantitative analyses of legal fees, using a variety of data sources and tools. He has evaluated billions of dollars in legal fees and produced independent and trial-tested reports on fee reasonableness. He has provided expert opinions in numerous matters across the county. Joe is focused on helping clients analyze and resolve disputes over attorney fees. 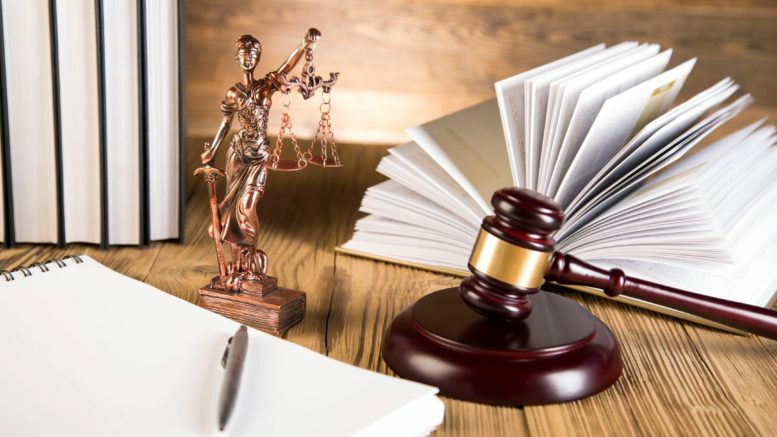 While Joe is an experienced litigator, and has successfully litigated dozens of attorney fee disputes, he would rather resolve attorney fee issues through early intervention or otherwise creating a framework for addressing the client’s concerns about counsel’s fees and activities. Joe regularly lectures on fee reasonableness and litigation management issues to lawyers, law firms and industry groups, and also provides continuing education seminars, client training, and other presentations on fee issues and maintaining client-counsel relationships. Joe earned his Bachelor of Arts degree from the University of Chicago in 1992 and his law degree with honors from IIT Chicago-Kent College of Law in 1995. While in law school, Joe served as a judicial extern for U.S. District Judge George M. Marovich and (then) U.S. Magistrate Judge Rebecca R. Pallmeyer. Before college, Joe was a sergeant in the U.S. Army, where he served as a section leader in a cavalry scout platoon based in Germany. Joe is also an avid cyclist, and finds as many excuses to bike as he can. 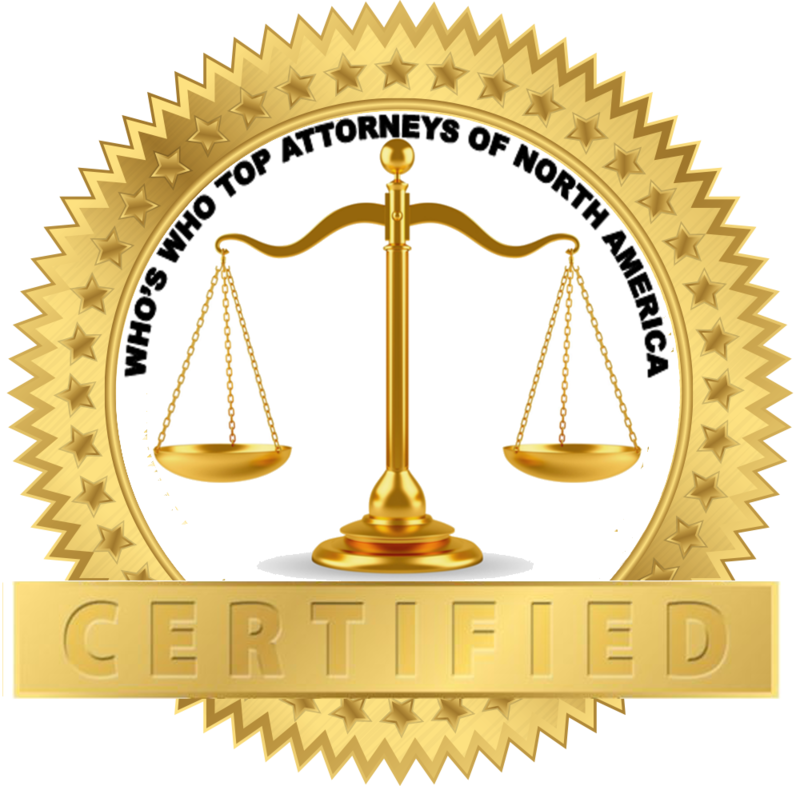 Be the first to comment on "Top Attorney – Jerome C. (Joe) Studer"